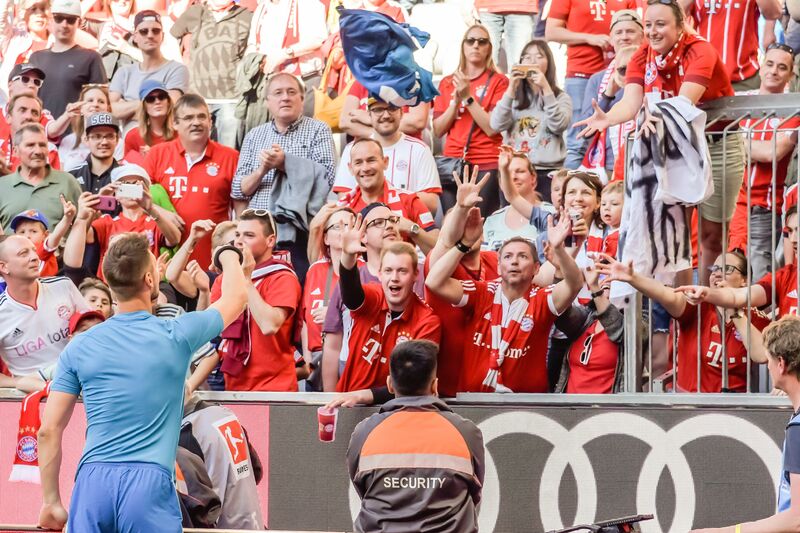 In a statement, the DFB’s director of its VAR area criticized his team’s failure to intervene after the controversial decision and declared the penalty call wrong. 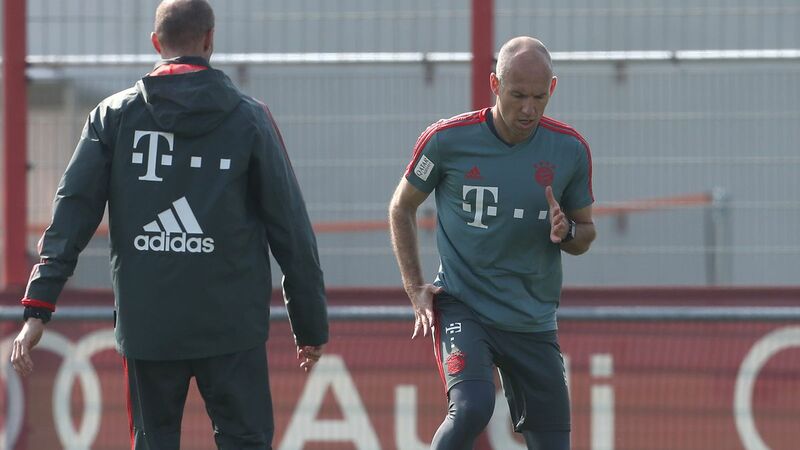 This is a good sight for Bayern and hopefully Robben’s return to action is near. 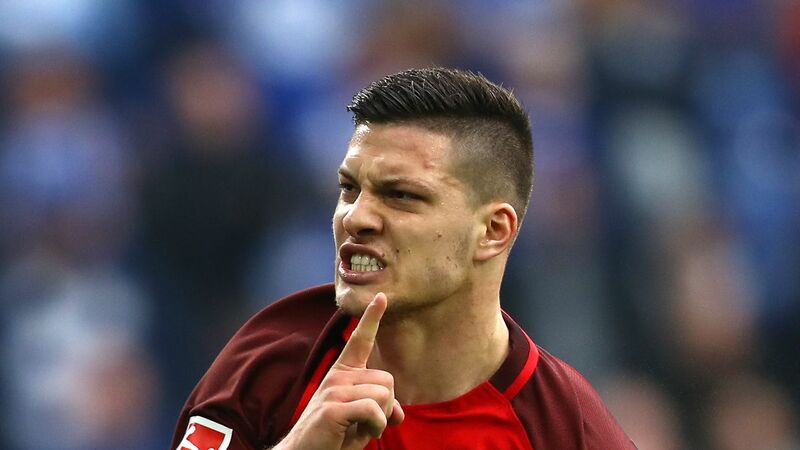 The Spanish powers are miffed about feeling like a pawn as the Eintracht Frankfurt star might be more likely to move to Bayern Munich or Paris Saint-Germain. 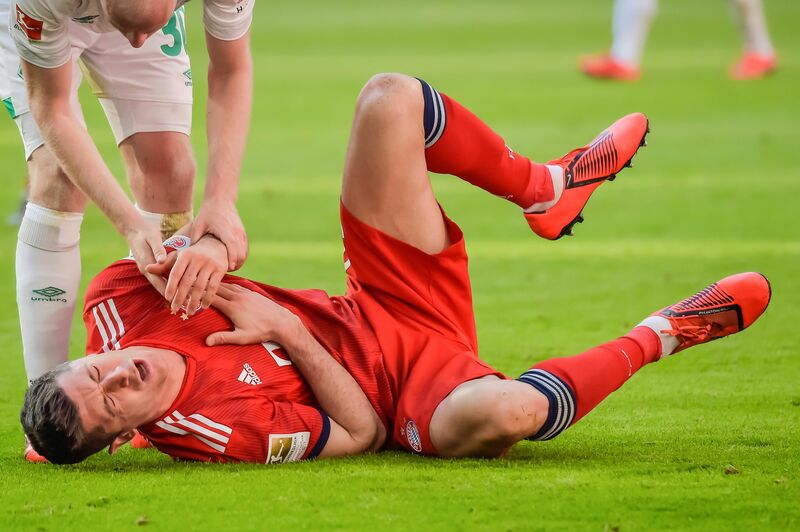 Late in Bayern’s DFB-Pokal semifinal against Werder Bremen, Bayern’s head coach was seen restraining team doctor Hans-Wilhelm Müller-Wohlfahrt. 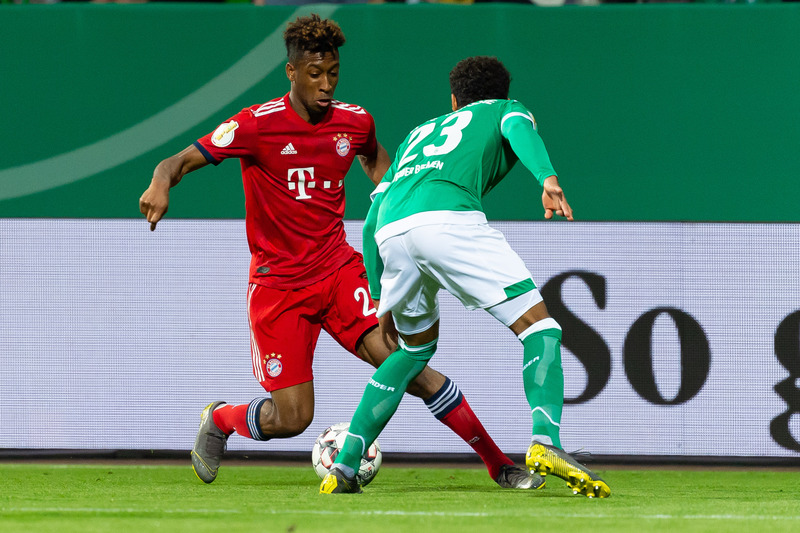 The aftermath of Bayern Munich vs. Werder Bremen; Transfer news and updates on Chelsea’s Callum Hudson-Odoi, Bayern’s James Rodriguez, and FC Barcelona’s Arturo Vidal, plus MORE! 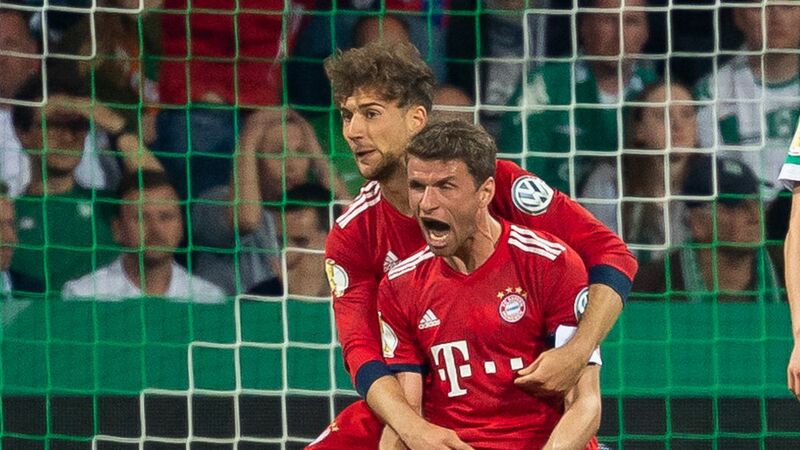 Bayern Munich advanced to the DFB Pokal Final on the backs of a controversial penalty decision. 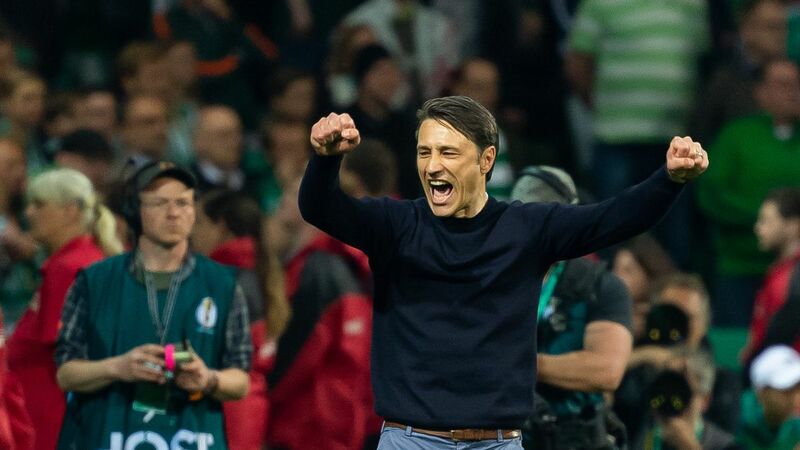 Are Werder Bremen’s complaints warranted? 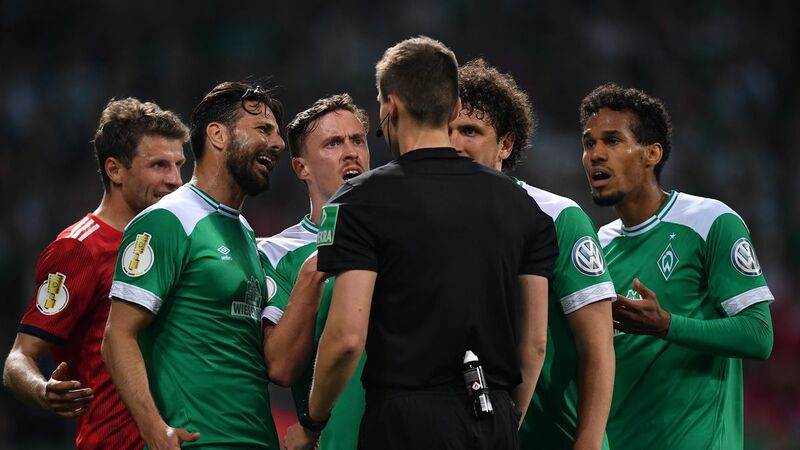 The hot-headed Bremen captain gave Boateng an earful after he felt he had heard enough himself. 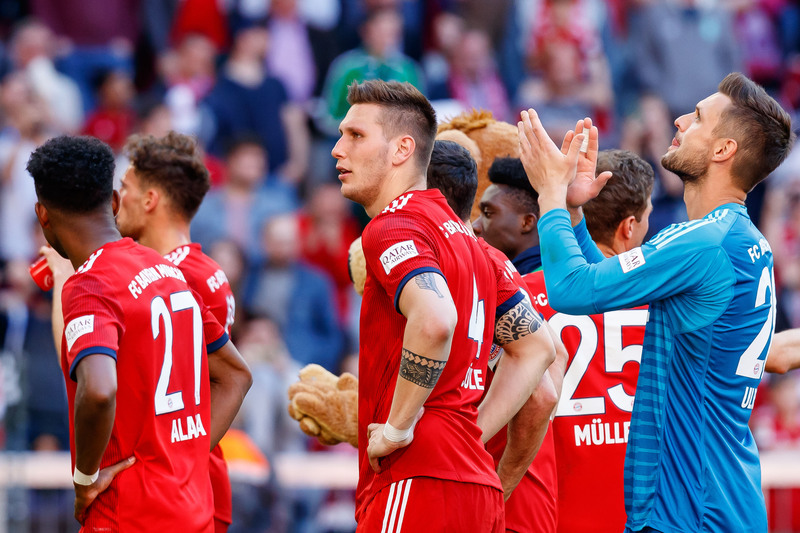 There’s no such thing as a comfortable game in the DFB Pokal this season. 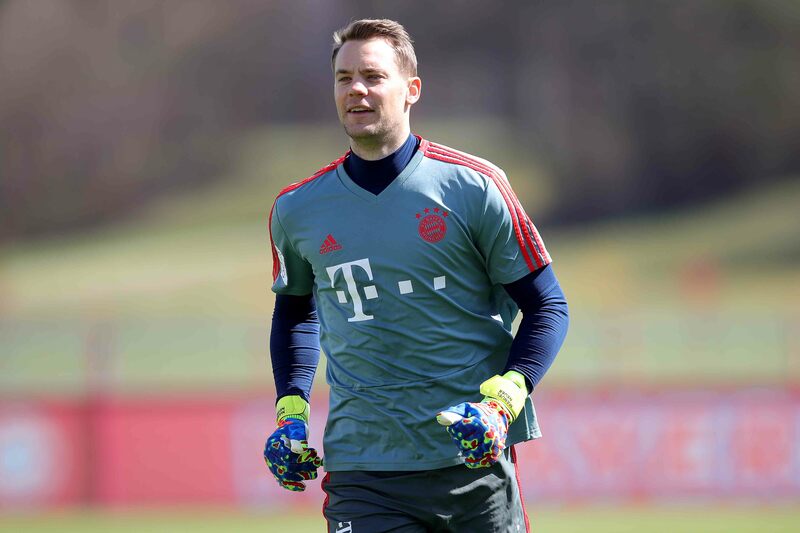 Alexander Nübel seems unlikely to move to Bayern to sit on the bench in Sven Ulreich’s view. 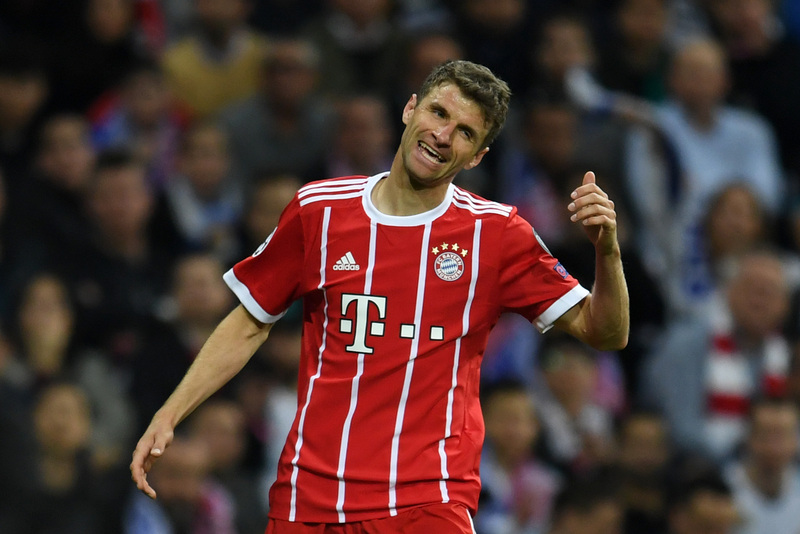 Opinion: What transfer approach will Bayern Munich take this summer in replacing Franck Ribery and Arjen Robben? BFW’s Marcus Iredahl offers his own opinion on how legends should be replaced while evaluating three potential transfer strategies. 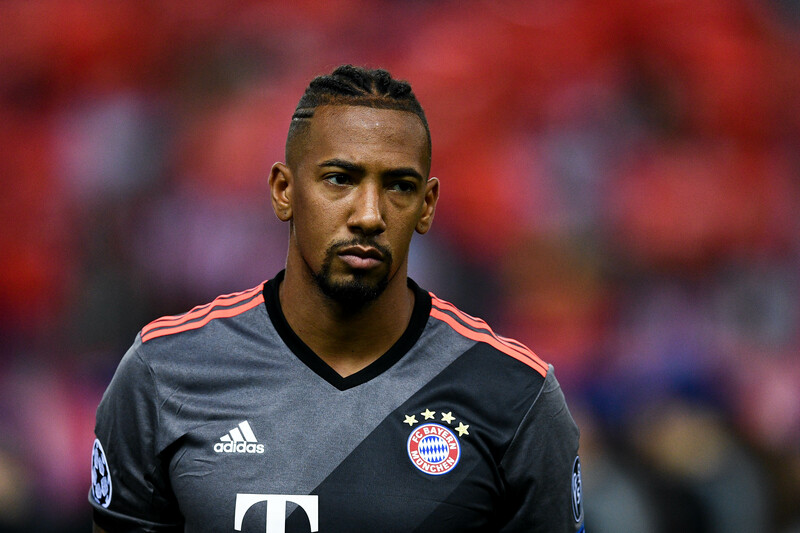 With impending arrival of Lucas Hernandez, Boateng’s tenure at Bayern is quickly drawing to a close. Where will he end up? 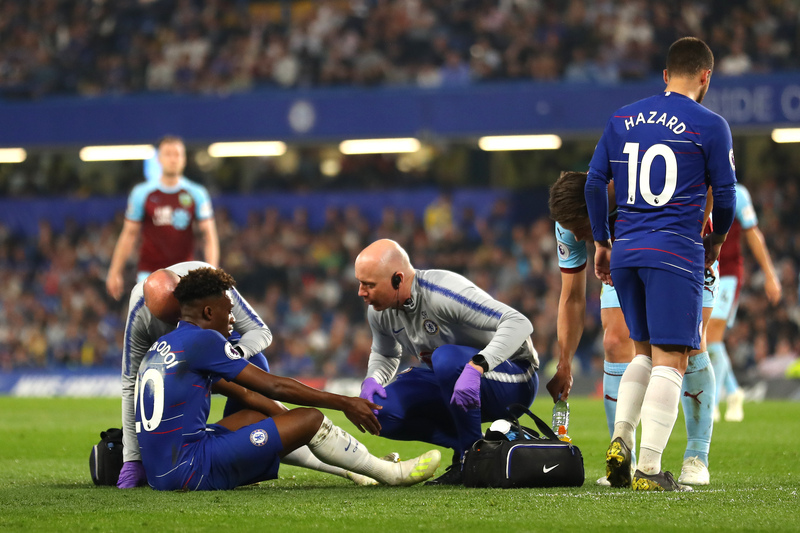 Daily Schmankerl: Liverpool battling Real Madrid for Luka Jovic; Napoli and Juventus want Federico Chiesa; News on Lorenzo Insigne, Riyad Mahrez, Niklas Sule; & MORE! 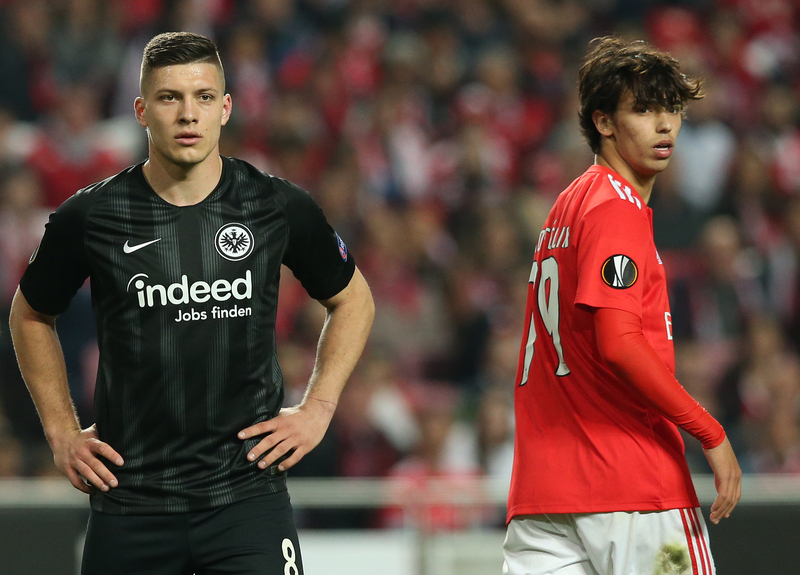 Liverpool and Real Madrid are eyeing Eintracht Frankfurt’s Luka Jovic, while Napoli and Juventus are sweating Bayern Munich’s bid on AS Roma’s Federico Chiesa. Also, Chelsea, Bayern, Liverpool, Inter Milan, and PSG are scoping Lorenzo Insigne, while Manchester City’s Riyad Mahrez wants out. 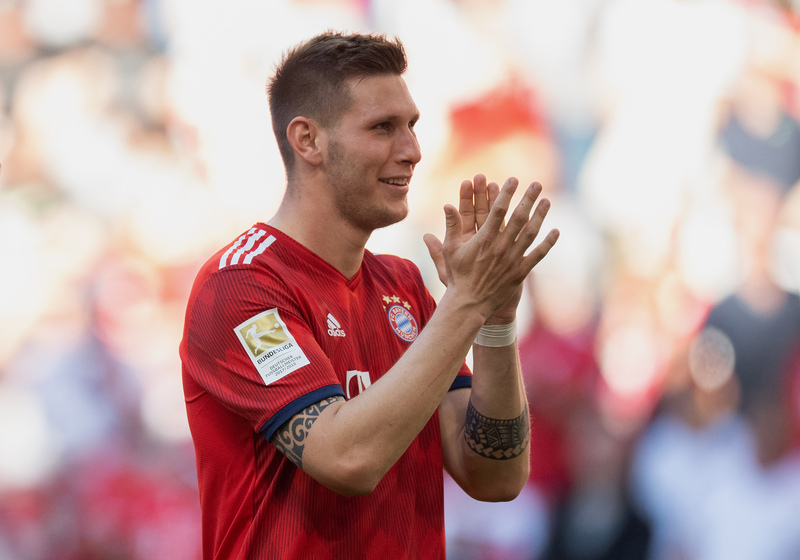 In addition, Niklas Sule is having a beast of a season & MORE! 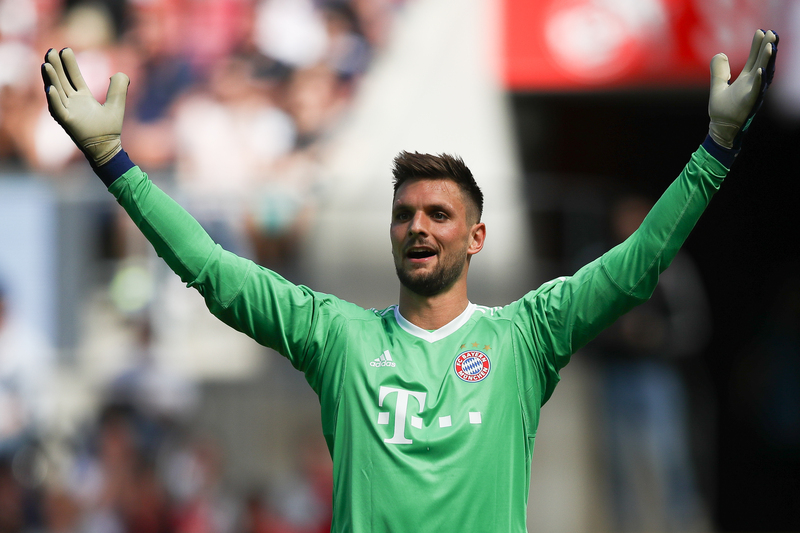 Bayern’s no.1 is slowly recovering from his injury. Is Manchester United trolling Bayern with their new jerseys? Low blow, Manchester United...low blow. 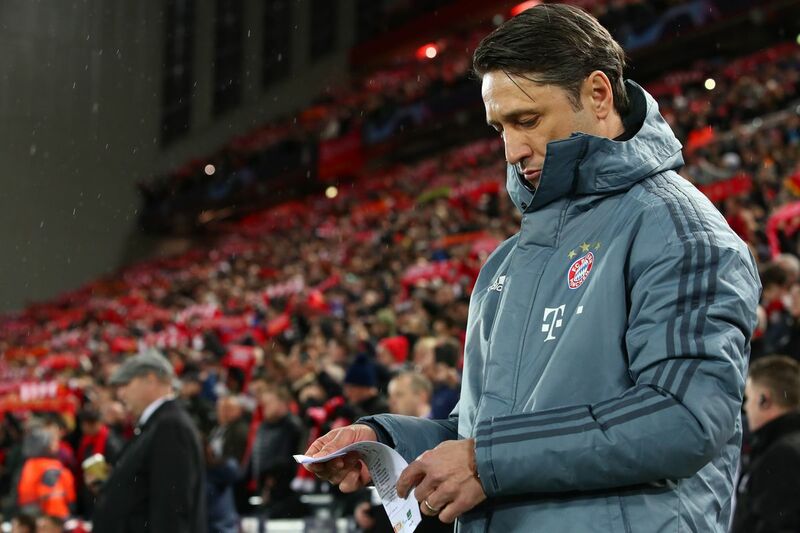 Niko Kovač might've analysed all the cards in his hand before choosing the skilled youngster over the experienced duo. 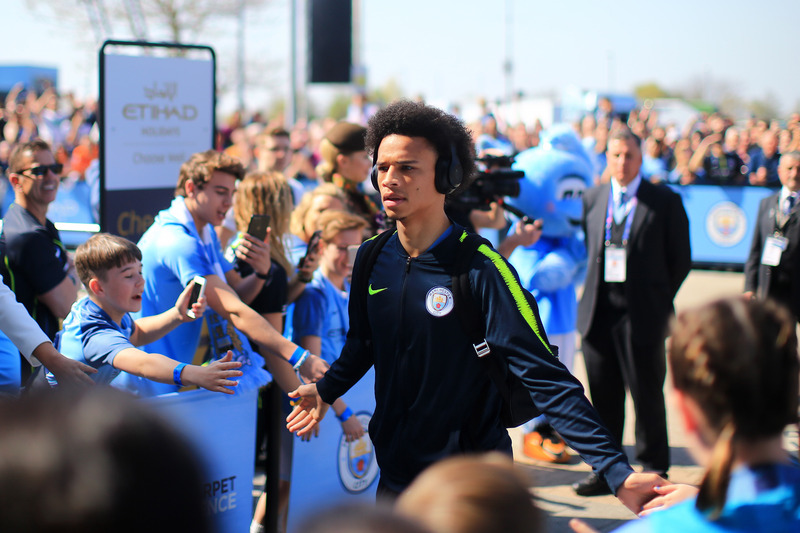 Does Leroy Sané have interest in Bayern Munich or is this all a negotiating ploy by his agent to get a better deal from Manchester City? Who should be our wingers next season? 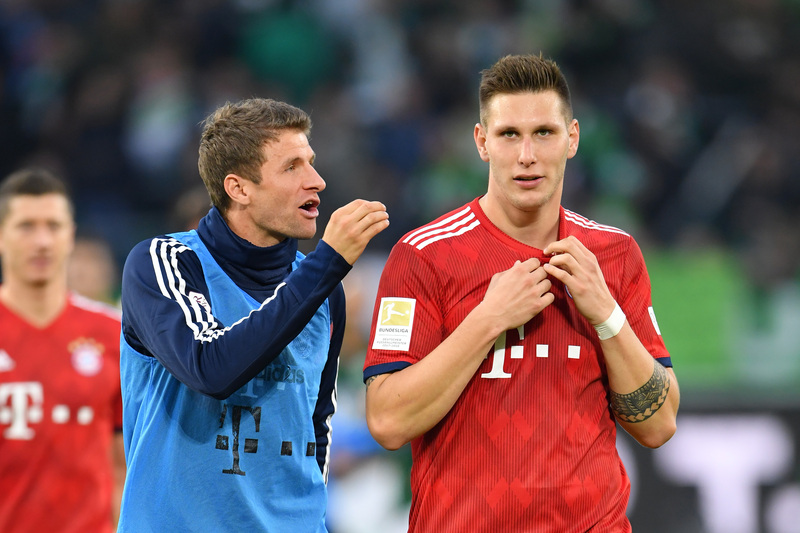 Who is the best player on Bayern Munchen? As far as lineups are concerned, don’t expect any surprises from this one. 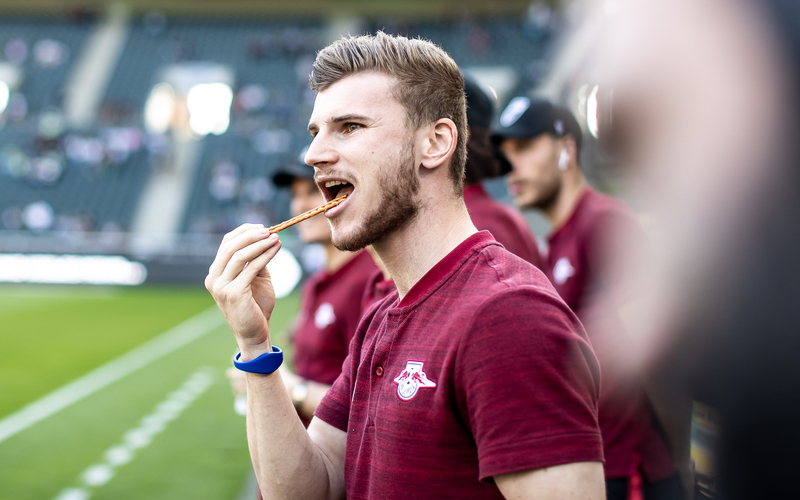 Daily Schmankerl: Transfer news and updates on Timo Werner, Arjen Robben, Christian Eriksen, Nicolas Pepe, and Julian Draxler; Wolfsburg hires a new coach; and MORE! 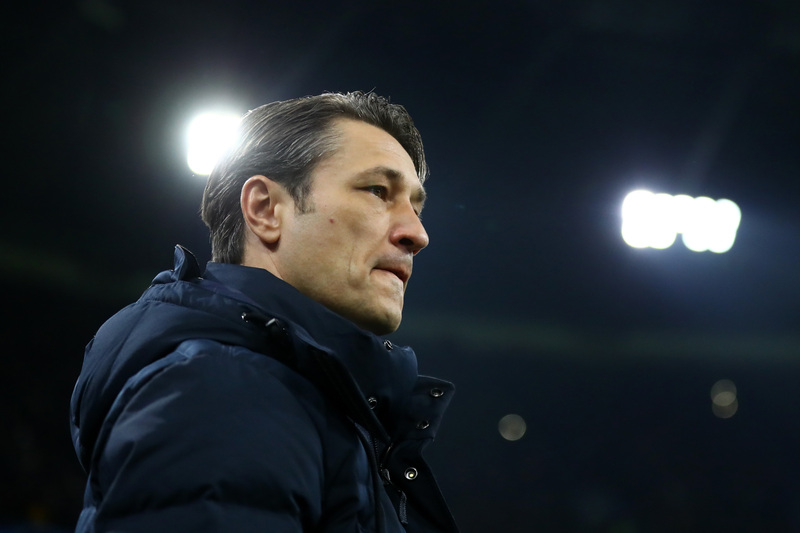 Transfer news and updates on RB Leipzig’s Timo Werner, Bayern Munich’s Arjen Robben, Tottenham Hotpsur’s Christian Eriksen, Lille’s Nicolas Pepe, and Paris Saint-Germain’s Julian Draxler. Meanwhile, Wolfsburg has hired a new coach and MORE! 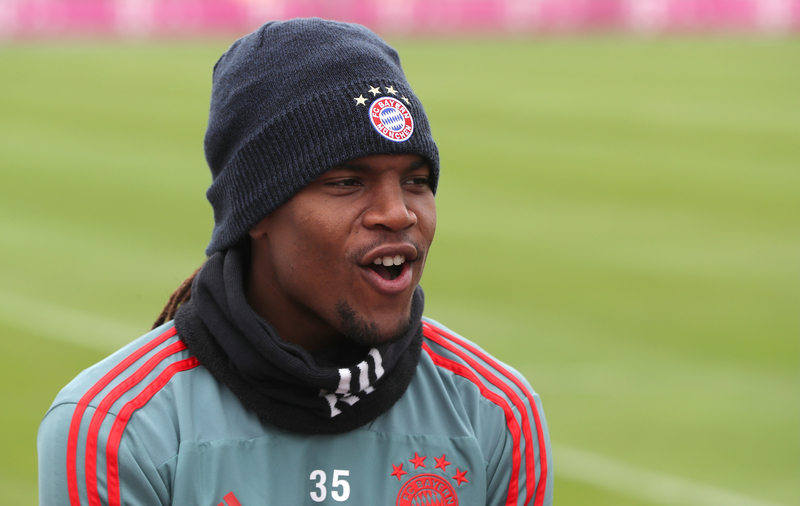 With a likely recovery timeline of 6-9 months, will Bayern Munich cool their interest in the young winger? Benjamin Pavard is confident in his ability and thinks he is ready to make an impact at Bayern Munich. 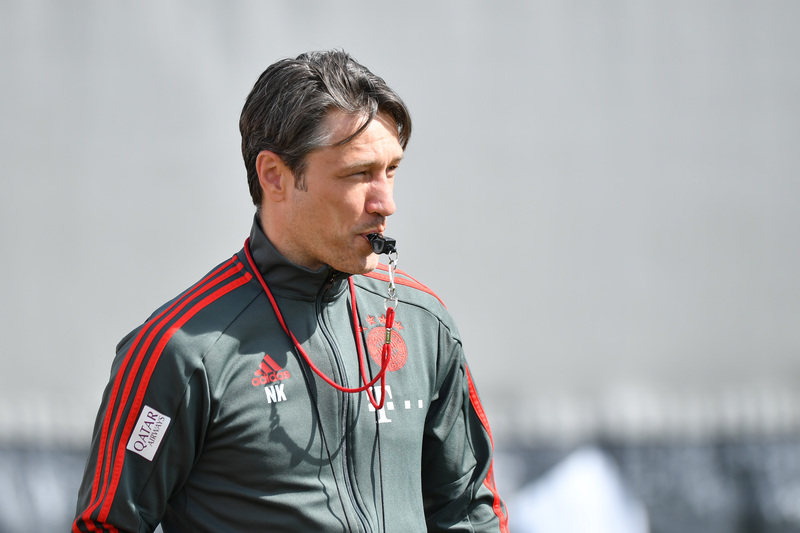 Niko Kovac address the complaints made by the Portuguese midfielder during his press conference earlier today. 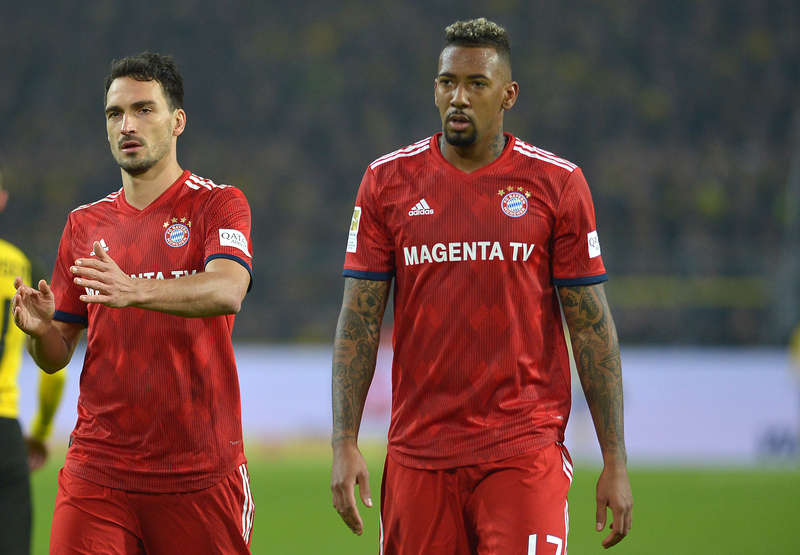 Bayern Munich’s coach provided some insight on the health of a few stars including Mats Hummels, James Rodriguez, David Alaba, and Arjen Robben. This probably isn’t helping the team’s efforts to keep the Colombian. 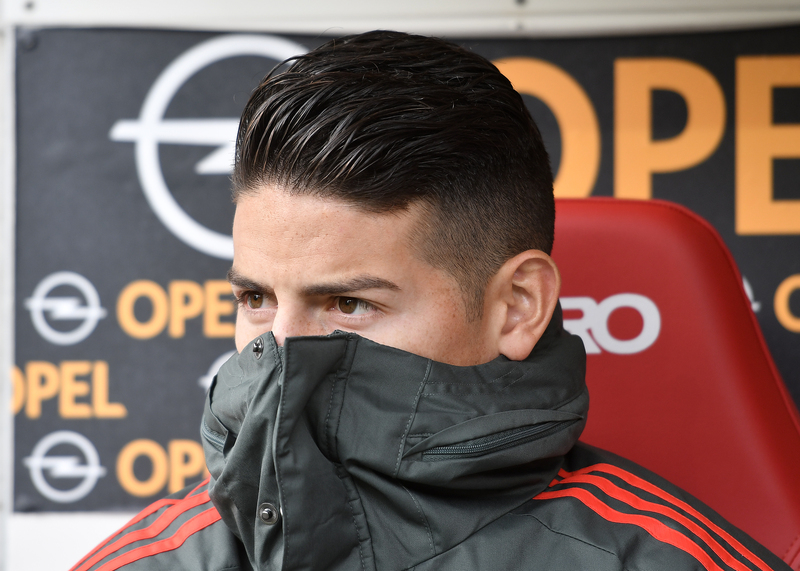 There’s no doubt he’s talented, but where would Bayern be without their Spanish no. 6? 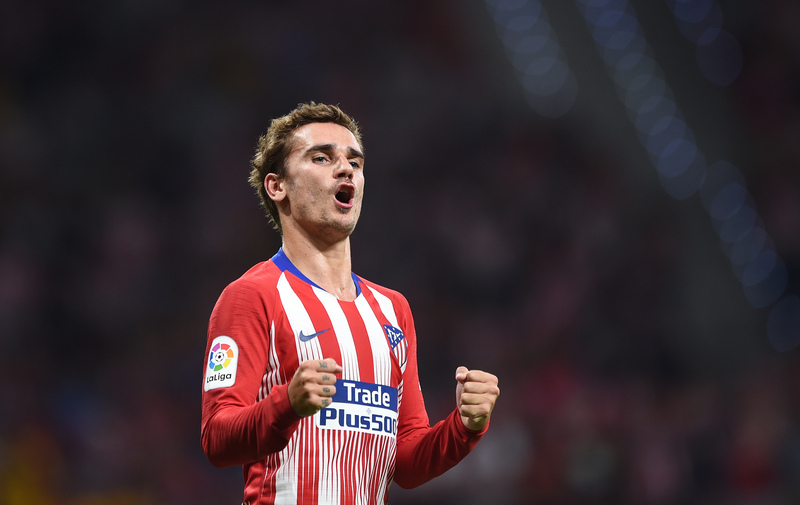 Daily Schmankerl: Bayern scoping Antoine Griezmann? 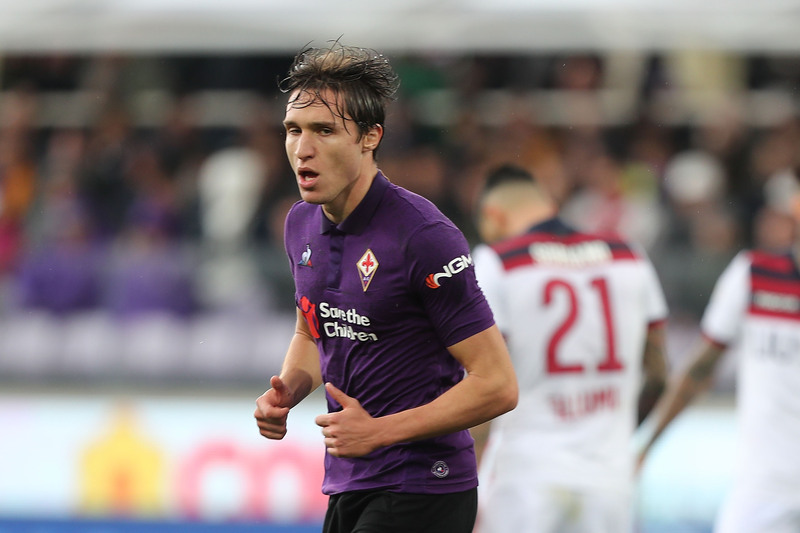 Plus transfer news on Federico Chiesa, Nicolo Zaniolo, Hakim Ziyech; Julian Brandt, Nicolas Pepe, and Matthijs de Ligt! 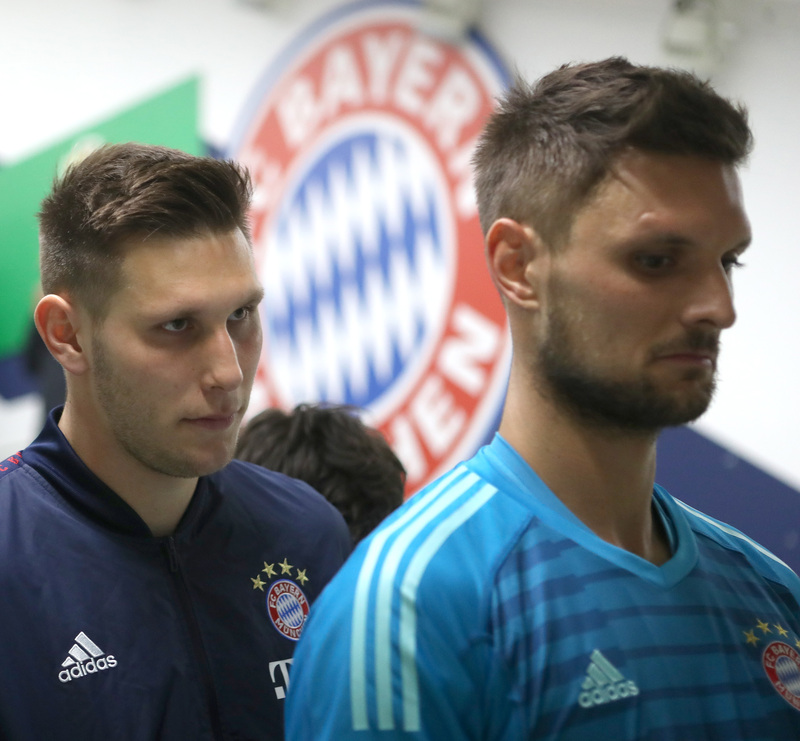 Despite the narrow win, players learned their mistakes and are hopeful of a better performance in DFB Pokal! 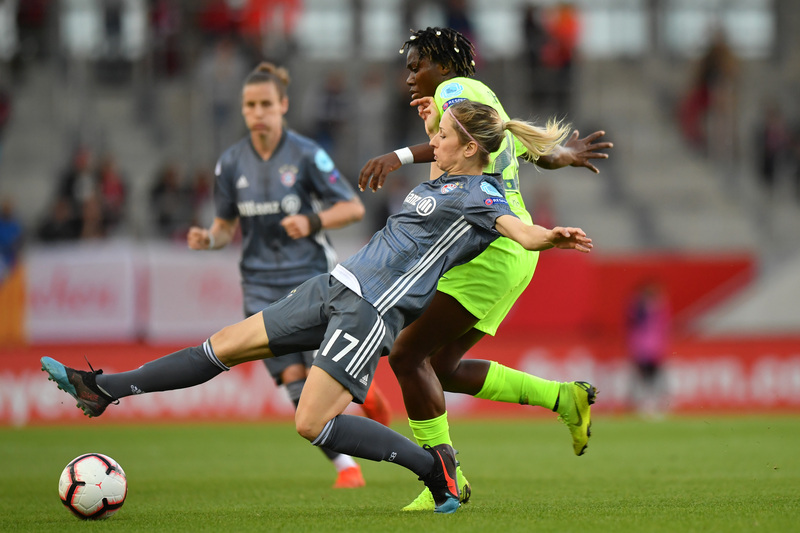 The Frauen had a couple chances in their Champions League clash with Barca, but failed to capitalize. They’ll look for revenge in the second leg. The Bayern Munich duo love to hit the links together. 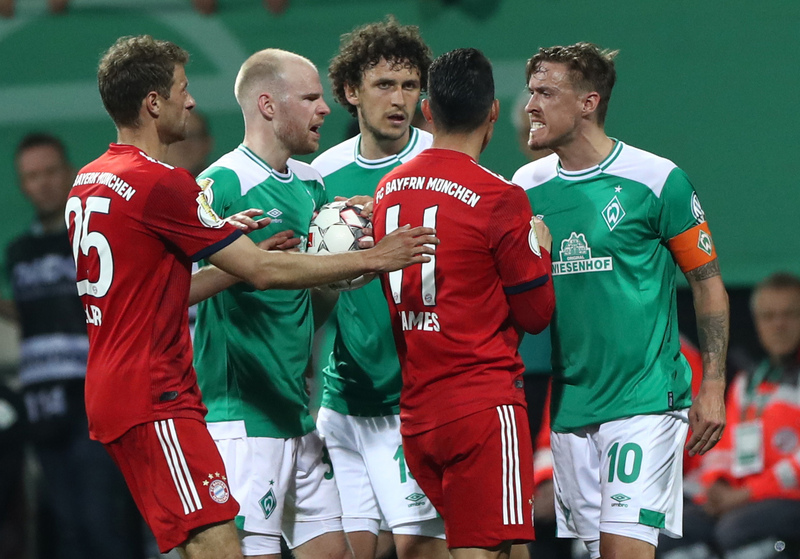 Daily Schmankerl: The aftermath of Bayern Munich vs. Werder Bremen; Bayern, Real Madrid, and PSG linked to Miralem Pjanic; and MORE! 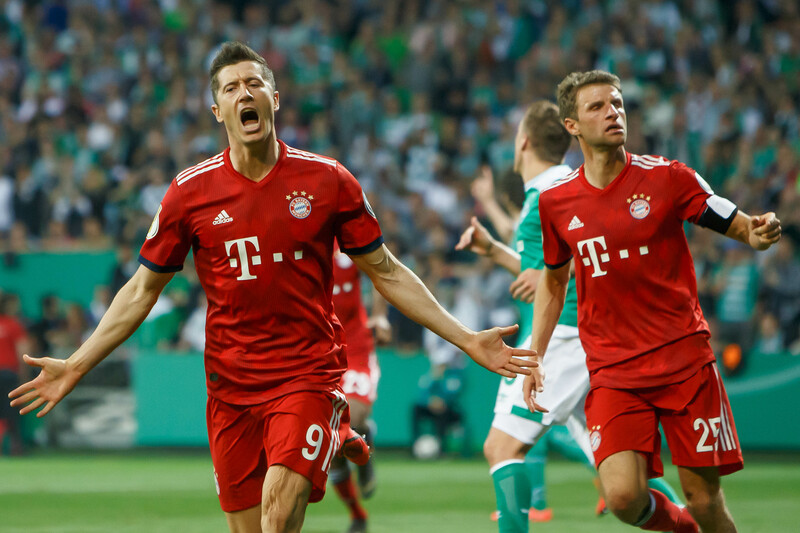 A recap of Bayern Munich’s 1-0 win over Werder Bremen, plus the Bavarians, Real Madrid, and PSG are all rumored to be interested in Miralem Pjanic. All of that and MORE!